January is the traditional time for setting new goal for your personal, spiritual and business life. An opportunity to take inventory of what worked, what didn't and how to make improvements. 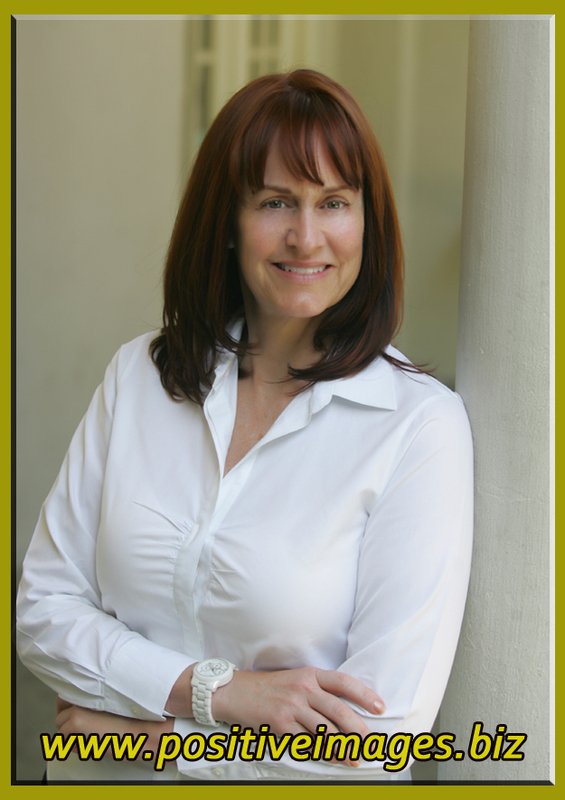 Is your Business Headshot, Facebook Profile Picture, speaking the marketing message you wish to send in 2013? 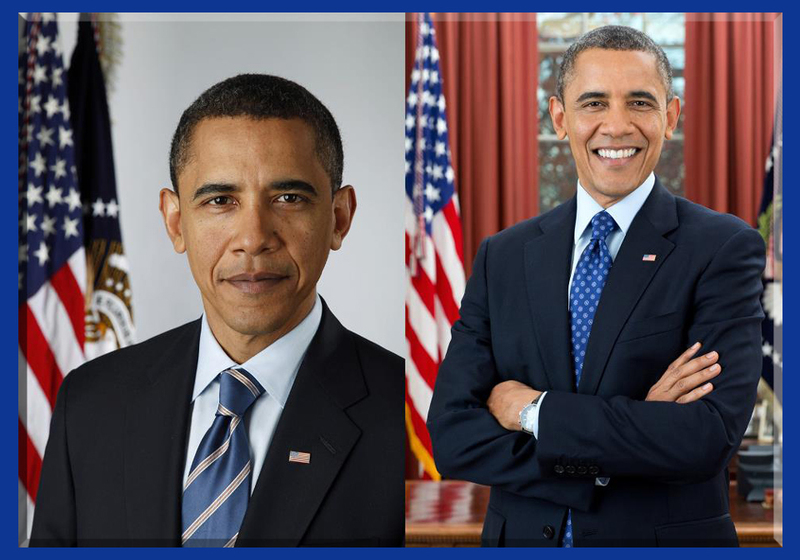 Even President Barack Obama updated is official Executive Portrait this month! How about you? 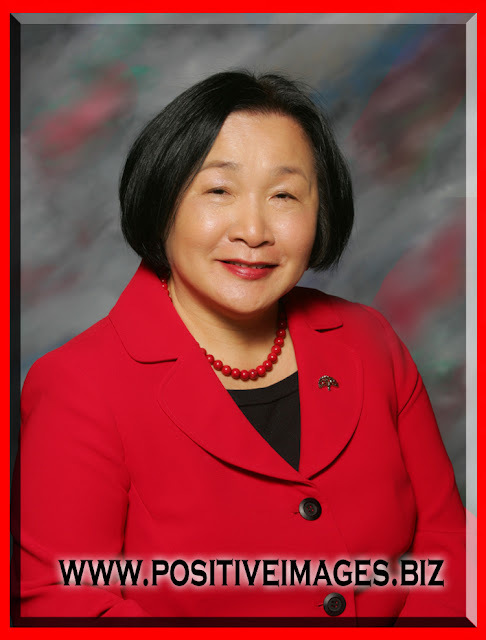 Update Your Business Headshot. The POTUS Did! We are beginning the 1st quarter of a brand new year in an era where first impressions are often made screen to screen instead of face to face. Now more than ever, the image that your Profile Picture on Facebook, Twitter, LinkedIn, Google Plus and your own website and blog portray impacts how potential clients perceive you. Image is imperative and your professional image should be by design....not happenstance. Consider your power colors, favorite hairstyle or cut, flattering lighting and correct posing. 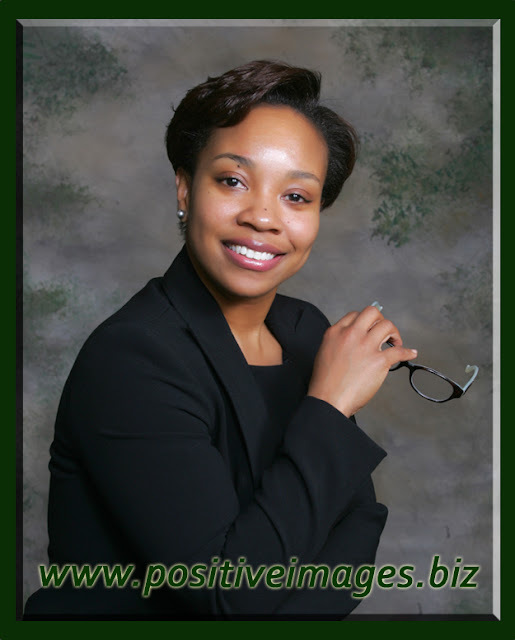 Positive Images is making it very simple for you to update your Executive Portrait for the next few weeks. Schedule your appointment to update your Business Headshot with Gisele before February 23rd and take advantage of an excellent value. Digital Negative of completed pose. High resolution version for printed materials such as business cards, brochures. PLUS a low resolution web friendly version for your website and social media. Call to schedule at (510)832-3686. We see clients Tuesday-Saturday by appointment. You can view more examples of our work in our Executive Portrait Gallery. We also create Professional Headshots for Performers. Click the previous link to learn about an update we did for a client in the dance community. Our Online Portrait Gallery is open 24/7 if you would like to see more examples of our Portrait work. 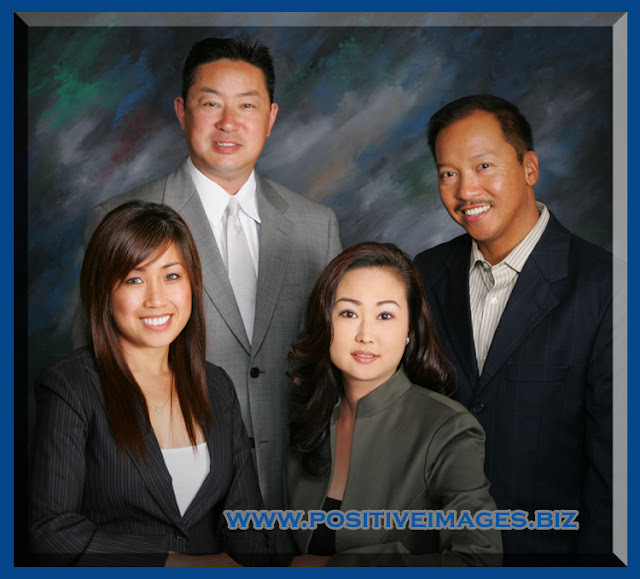 Our portrait studio is conveniently located in Oakland across the street from Lake Merrit.